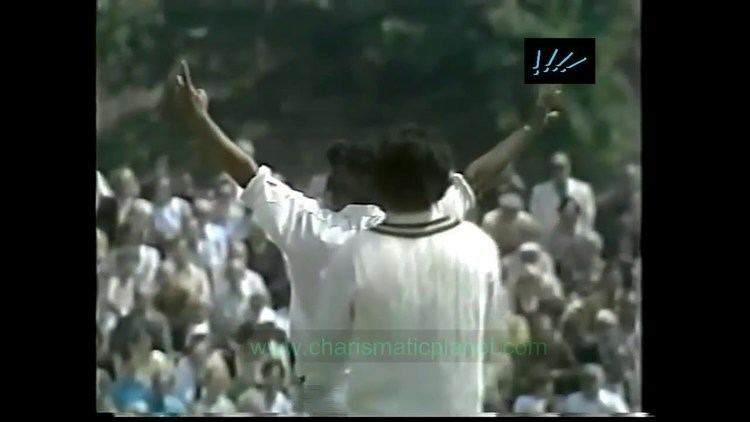 Naseer Ahmed Malik (February 1, 1950 – August 1, 1999) was a Pakistani cricketer who played three ODIs in 1975. He was born in Faisalabad, Punjab. Malik took 203 first-class wickets at 24.89, 121 for National Bank of Pakistan.